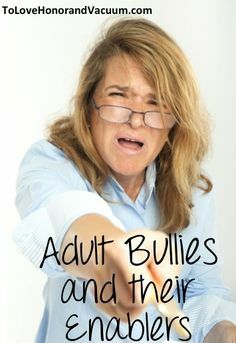 This entry was posted in parenting, politics, values, writing and tagged bullying, children, Donald Trump, postaday 2016, presidential campaign, Republicans, victims, voters. Bookmark the permalink. I so agree. It is frightening to me to see the bigotry and racism coming out in so many people. Unfortunately, those in whom bigotry and racism continues to exist have found a champion in Trump. His blasphemous rhetoric has incited long held prejudices to the forefront, and encourages those folks to do whatever it takes to get what they want…after all, that’s what he’s doing to gain the presidency.